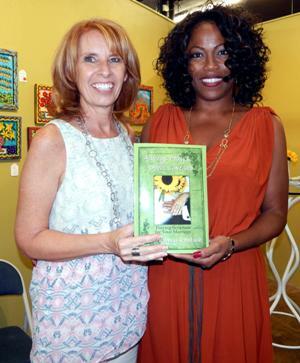 A Book Launch Success Story! 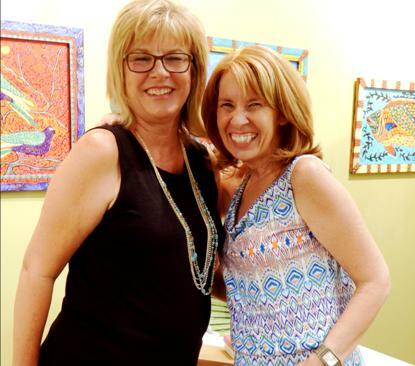 The bo ok launch event for Tammy Rentsch was a success. 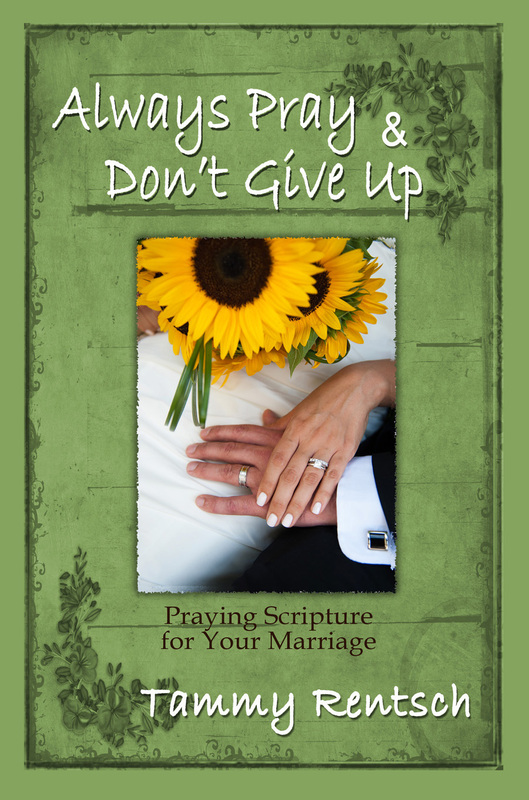 Her debut title Always Pray and Don’t Give Up: Praying Scripture for Your Marriage is a wonderful edition to Juania Books. We want to thank everyone who came out and all the well wishers who supported the book launch. 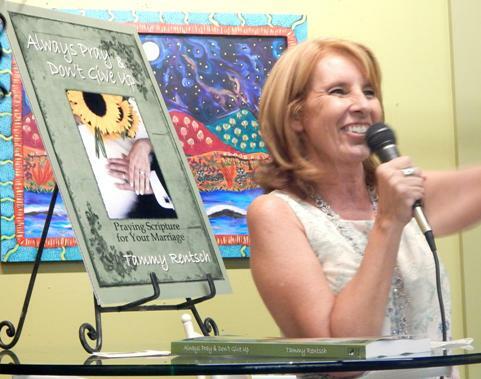 For all of those who would like to know more about Tammy’s book, there is video of her Q&A portion of this wonderful evening! Visit WFC video page for new and soon to come Tammy Rentsch videos. 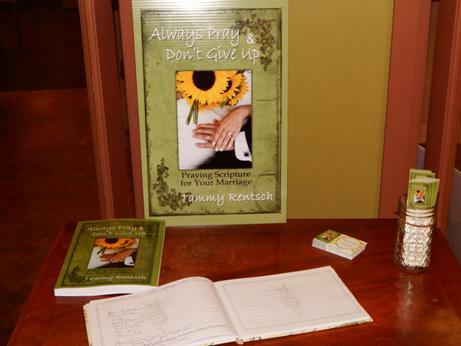 Also, please visit Tammy’s blog here at Juania Books!